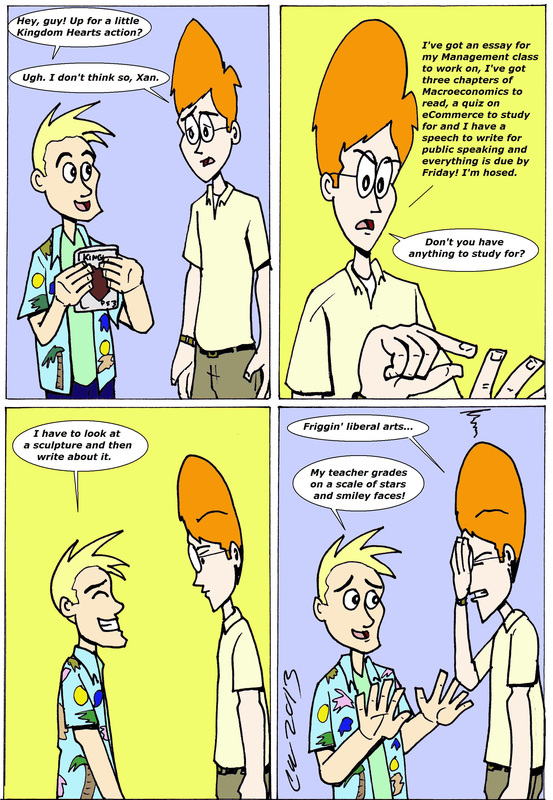 This entry was posted in Archives and tagged college, comics, liberal arts, ncbd, webcomics. Bookmark the permalink. ← Geek Theory Classics: D-20 of Dooooom!! !